United Way of Buffalo & Erie County is fighting to increase high-quality education. We work to help initiatives that engage parents as their child’s first teacher, provide early intervention for kids who need it, and support programs that increase language, literacy and math skills. At United Way, we do the research to identify our community's most critical problems. 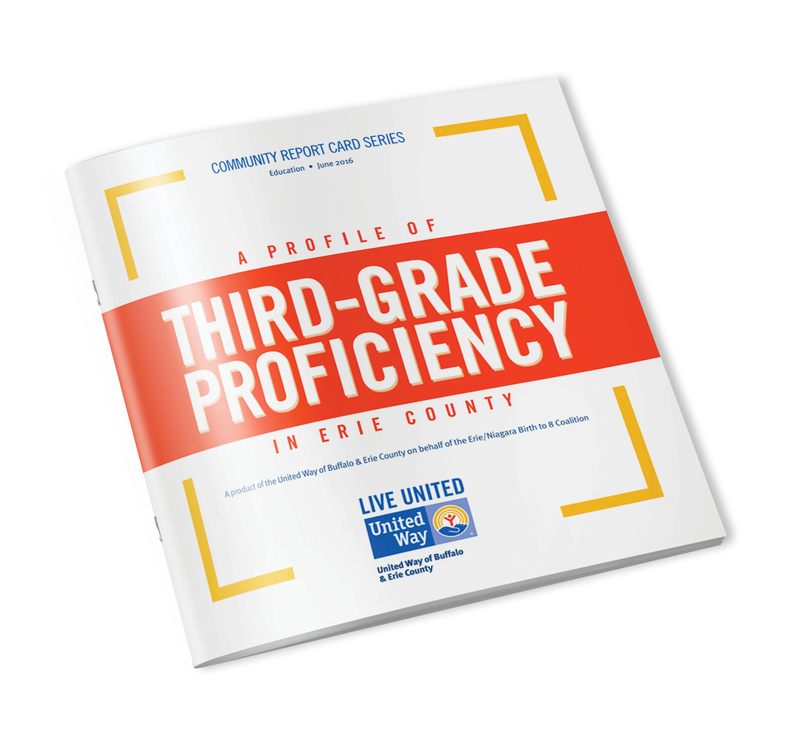 Take a look inside "A Profile of Third-Grade Proficiency in Erie County," below to learn why students are struggling to read on grade-level and what we're doing doing to help them.